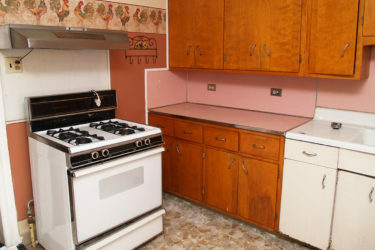 Home » News » Does your Rental Investment property need a face-lift? When did you last see your property? Have you been letting it for quite a few years now? Is it proving harder to let each time now, rather than when you first bought it? Too many properties are currently chasing too few tenants – especially from overseas. Dropping the rent is not what landlords want to do, as their overheads have not reduced. So, what else can be done to make your rental property more attractive? What influences an incoming tenant’s choice? Not only the rent level, location and size of the property. It’s also the style and condition that will sway a tenant’s choice. Does your property tick all the boxes, or does it have an ‘Achilles heel’ which is putting people off? These could include tired and faded Décor, worn Carpets and dated Furnishings, not to mention worn out Appliances – or perhaps a lack of modern day ‘essentials’ such as microwaves, dishwashers and power showers. 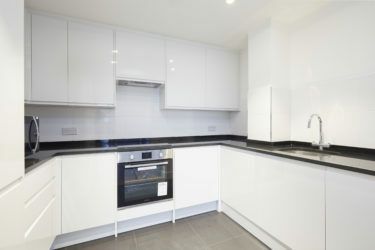 How does a landlord know what needs changing? This is usually brought to light when prospective tenants view your property. A bright and pro-active agent – when accompanying the applicants – will encourage them to say what is putting them off and will feed these points back to the landlord. By spending as little as 1% of the property’s capital value every 5 years on improvements, it can be kept in an up-to-date and attractive condition. 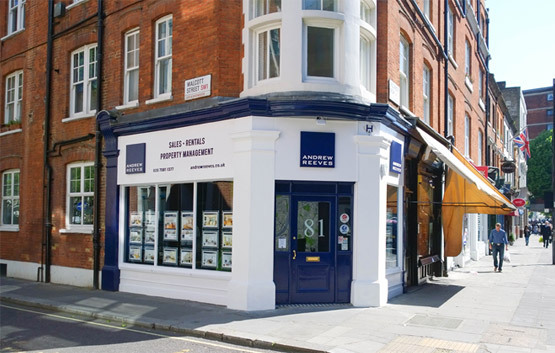 A conscientious managing agent offering a higher level of service to its fully-managed landlords – many of whom live abroad and have not seen their properties for many years – would be able to suggest economical ways in which the interior of the property can be enhanced. Quotations for the work and purchases can then be obtained by the agent. The expenditure naturally has to be funded in advance and this can be done by stage payments for work certified as complete. The agent will usually charge a fee for organising, supervising and approving these works, based on the expenditure agreed with the landlord. This might be either 10% or 15% + VAT, depending on the time spent by the agent. If the building contractor or supplier is offering an introductory commission to the agent for works or purchase orders placed, this should be declared to the client at the outset, so as to avoid a conflict of interests. 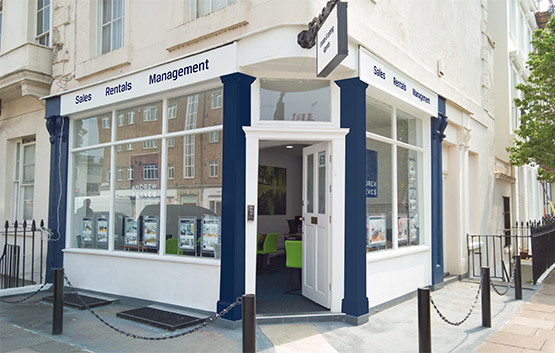 If you would like to pursue this matter with ANDREW REEVES please contact James Reeves ARICS, Director of Property Management, available on 00 44 (0) 207 881 1340 or via the form below.